The Paragon Perpetua Styling Chair - Traditional seating for a timeless appeal. 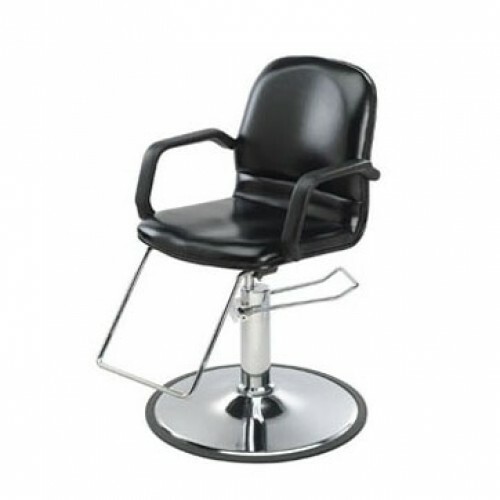 Quintessential salon seating with contoured back cushion support and embrace seated clients for enduring comfort. Padded Upholstery In BLACK Vinyl Only! !